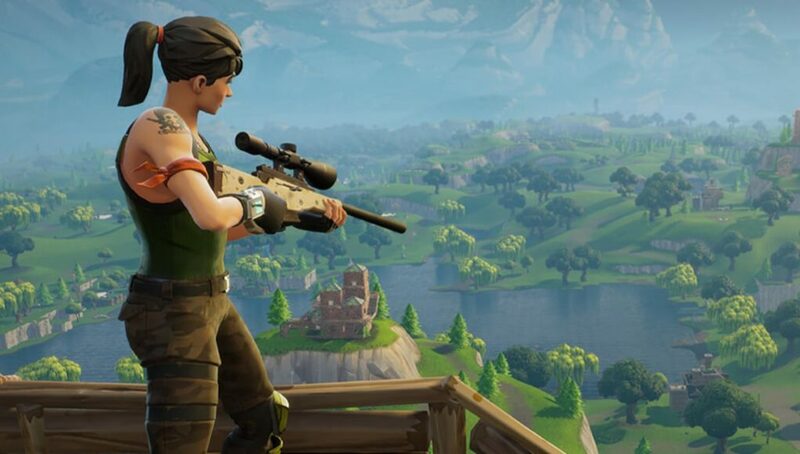 UPDATE: Epic Games announced that they will be reverting the aim assist changes that were added in the v7.40 patch just hours after it was released on Thursday, February 14. We wanted to thank you all for the quick feedback regarding this attempted bug fix. The goal for this change was to resolve an issue while keeping the same “aim assist” feel. We obviously missed the mark on this. Fortnite has upset a lot of controller players with the latest update. There was a lot riding on Fortnite’s v7.40 patch in terms of balancing changes that had to be made. Epic Games did a good job with handling various complaints, such as fixing Stormwing Planes and Hand Cannons, but it appears a different issue has appeared now. On paper, this change sounds good and will definitely deter players from abusing ADS on controllers. However, a group of players have taken to Reddit to complain about these changes. In a thread, numerous players are asking Epic Games to revert the changes as guns no longer feel the same. To make matters even more difficult, these changes come on the day of a major Fortnite esports tournament. Those on controllers will have to do some on-the-fly adjusting to these changes which is certainly not ideal in a competitive setting. Epic Games is aware of the issues players are having but we’re not yet sure if any changes will be made. Do you think the controller changes were too much in this patch? Let us know in the comments.